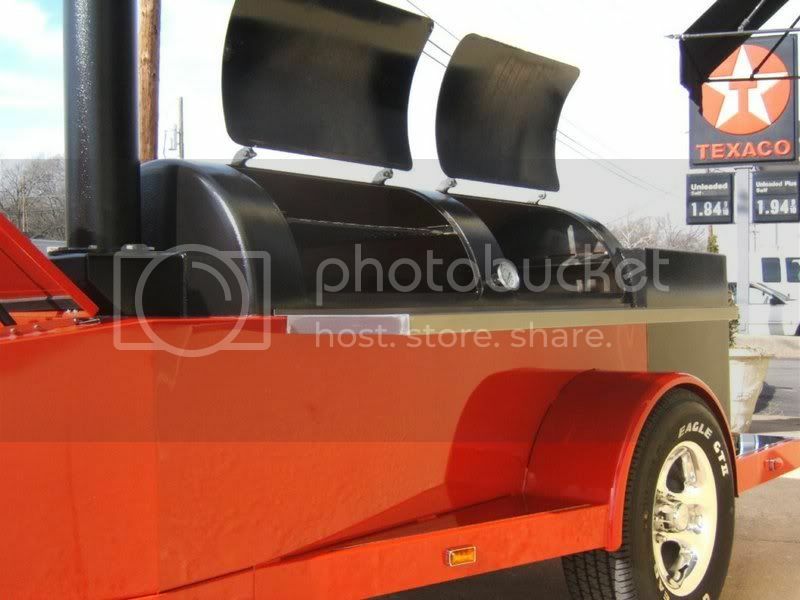 Big news struck the BBQ world earlier this week when it was announced that Jamie Geer is back in business. 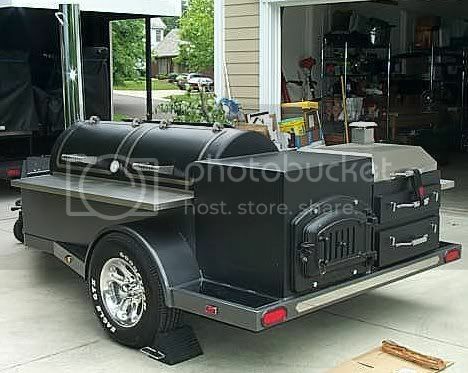 If you are not familiar with Mr. Geer's pits, just let me tell you that they are a work of art. To my knowledge, there are less than 30 Geer pits that exist today and the majority of those are owned by some of the greatest competition bbq cooks out there. The news first broke on the Pellet Envy blog on Saturday. To those of you that are saying, "well what's the big deal?" - let me give you a few comparisons of how big this really is. It would be like new episodes of Seinfeld airing or Joe Montana coming out of retirement. This is as big as if Chevrolet started making El Caminos again. What really makes these pits so great? Well, it is really hard to pinpoint one thing, but the craftsmanship is something that immediately stands out as each pit is individually handmade. The style is a very traditional offset cooker, but simplicity is sometimes the greatest thing. 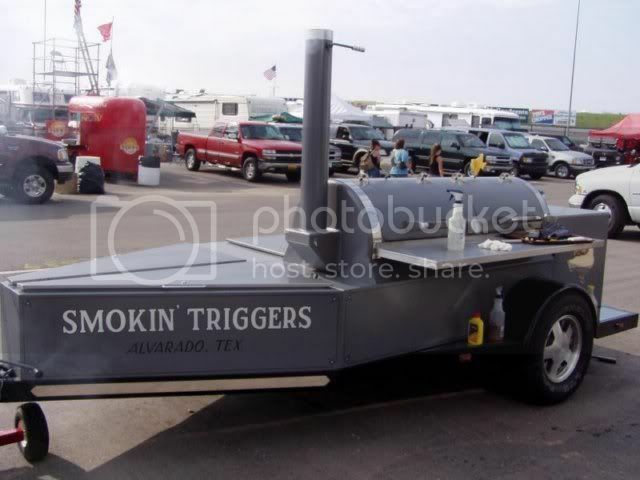 When one of these cookers pulls up at a contest, it is sure to turn some heads. You want one? Well first you will have to get on the waiting list and then you will have to shell out the big bucks for one of these beauties. Maybe one day I will be fortunate enough to own a Geer pit. Until then, I will just have to marvel at the pits of others. I am putting myself on a waiting list to get on the waiting list.